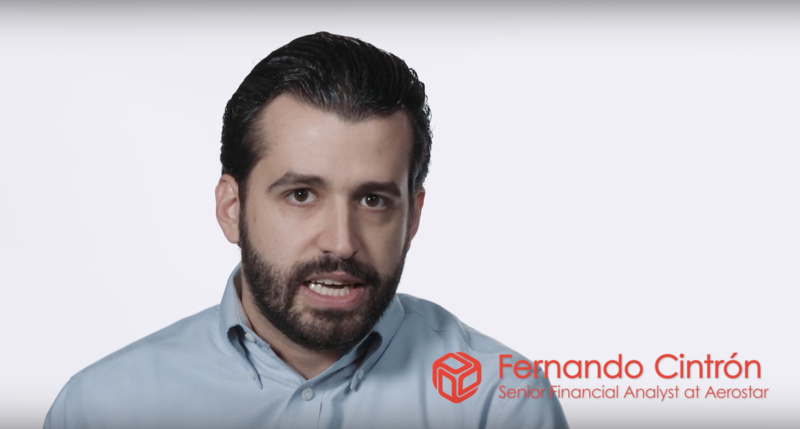 Fernando Cintrón, Senior Financial Analyst at Aerostar Airport Holdings tells us about the enriching experience of transforming their budgeting and planning processes guided by our experts. Integrate core business functions such as Finance, CRM, HCM and E-commerce to manage reliability, security and performance in one place. Get a full view of your company. A comprehensive guide that compiles 20 years of experience in 15 powerful tips for implementing an ERP solution without perishing in the effort. 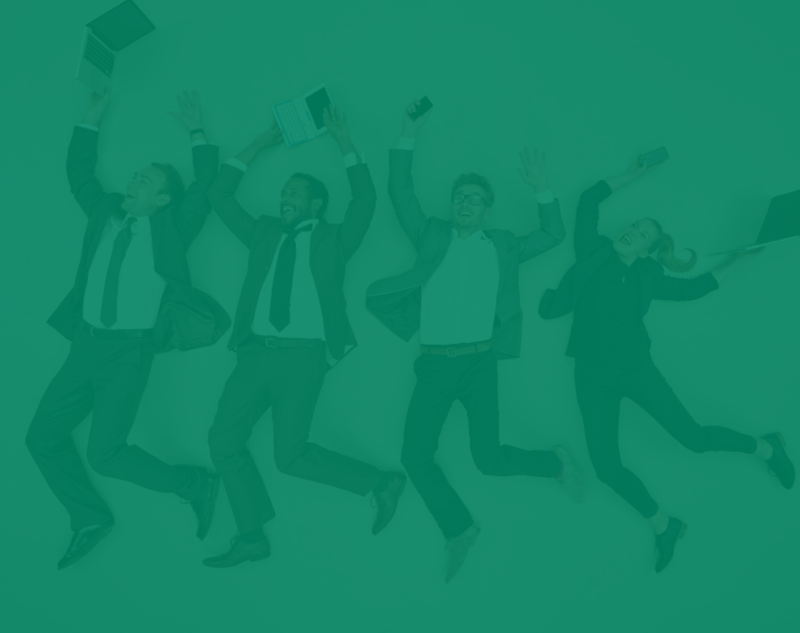 Let us propel your people by giving them the unique tools they need to drive your enterprise forward efficiently. Your business runs on people, employees and customers both. We will help you implement intelligent solutions with sound advice to energize those behind your specific business processes - from accounting to human capital to customer relationship management - and adapt to constant evolution. “Price Point is a powerful yet effective tool that ensures profitable planning of price plans and deals in the trade. At the same time, it allows to provide good visibility of the approved programs to all the related departments. “We are very pleased with the implementation of Prophix by Fusionworks for Encanto Restaurants. 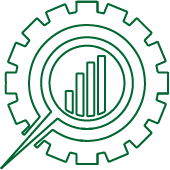 Our entire structure of reports and measurement of results are carried out efficiently with this tool that allows us to plan, budget and project, which are keys to our successful formula”. “The Fusionworks team is one of the most experienced in CRM in Puerto Rico. Their availability for service is unique because they are aimed at serving customers and adding value to their businesses. In the case of ConWaste, monitoring of ​​sales, delivery and billing has been key to maintaining control of the operational area, as well as monitoring the control of services. We have been satisfied customers for the past eight years ".